Rosehip Seed Oil possesses a unique nutrient profile that includes Vitamin A, C and E. These vitamins along with it's contents of omega 3 and omega 6 essential fatty acids make it an excellent choice for anti-aging. 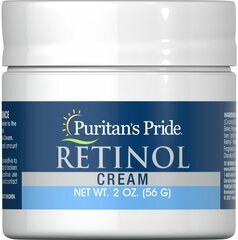 This oil is the appearance of scars and wrinkles, and improve skin color over tone. 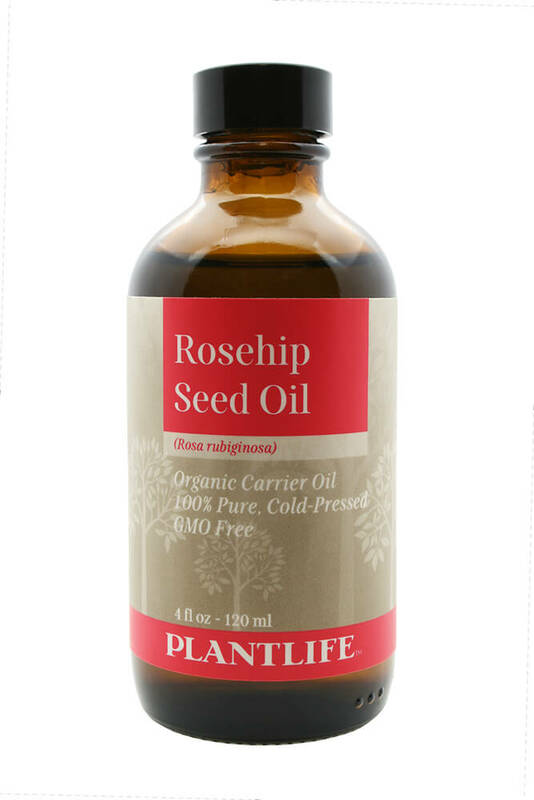 Rosehip Seed Oil, is a superb hydrator and skin revitalizer. Excellent for all skin types. Combine ingredients in a small dark, glass container and shake well to mix. Apply gently to a clean face.